Really looking forward to the forthcoming Let’s talk about Tech …… webinar on January 25th 2018. 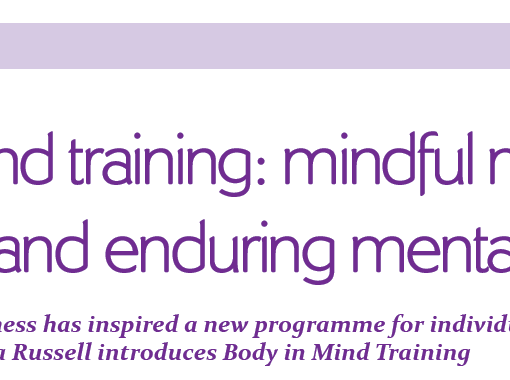 This is the first in a series of free webinars that offered by the Mindfulness Centre of Excellence. The intention is to share innovation and talk to those who are pushing the boundaries of the mindfulness space. Sign up to the mailing list to get regular updates and hear about the great speakers we have lined up for 2018. 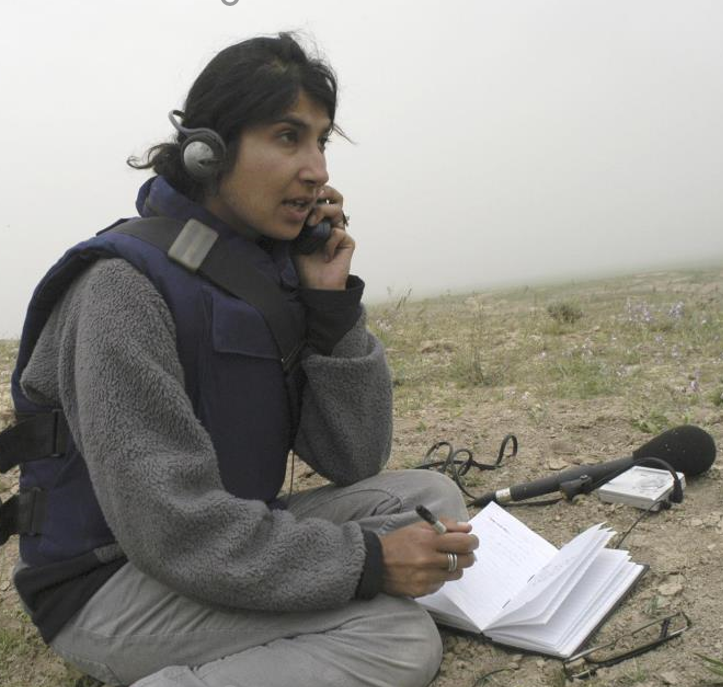 You can still sign up and hear from former BBC War correspondent Dumeetha Luthra about her experiences in Iraq, Afghanistan and being kidnapped. Through these testing times, she discovered personally how mindfulness and self-compassion are “super powers” that helped her to survive. Now she wants to share her learning with others, and particularly young people. Many of our young people live under conditions of high threat. Some of this is the physical threat of war, poverty or starvation. Much of it is manufactured by the systems we have created, psychological threat of “Am I good enough, smart enough, thin enough, rich enough, cool enough?” etc. Either way, it is our responsibility as adults and care-takers to support and nurture the next generation. 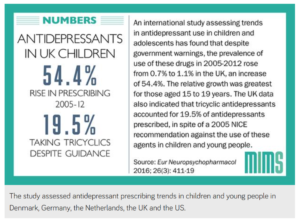 If you want the grim statistics ….. they are sobering, and it is correct to react strongly to this information. 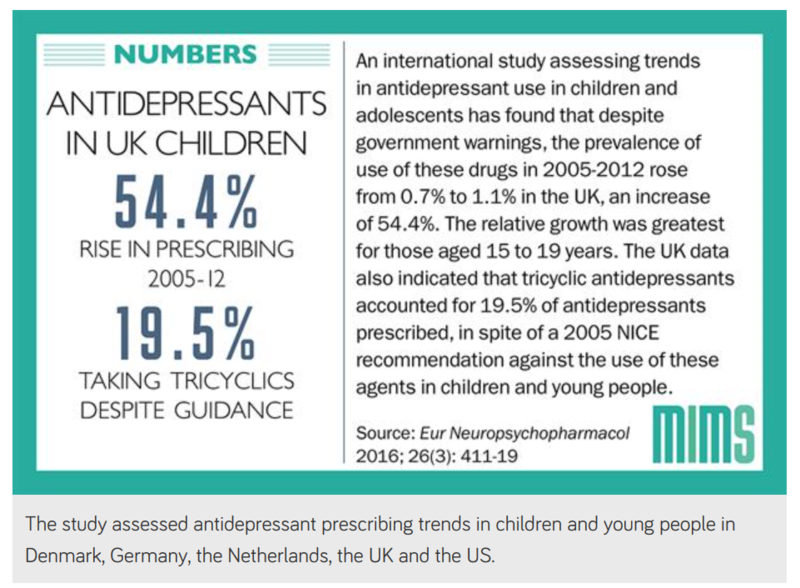 If you’ve really got courage, you can also explore the stats on the number of children prescribed pharmacological agents. There is really no need for this if we can learn to life with compassion and care for ourselves and others as our primary intention. Dumeetha’s experience of conflict zones has inspired her to create tools to help build a different future and she will be talking about her Take-Pause VR venture. Below you can find an update form Dumeetha. Our first hospital pilot has been incredibly successful. 70% of kids who tried it measured slower heart rate AND said they felt calmer. They loved Hush the butterfly! I can’t believe how far we’ve come in less than a year. We’ve built a team, we’ve created a beta, and it’s being validated in hospitals. We are building a scientifically backed tool to help teens find calm. A major New York children’s hospital is to launch a full research study testing Take-Pause for use in their pediatric toolkit . In tandem – our team of neuroscientists and artists will start creating a series of content. We aim to launch simultaneously with the publication of the study. We are offering the beta in more languages, we already have English and Spanish. I’ve been invited to talk about Take-Pause at Harvard University. If you want to help us take it further contact Dumeetha via her FB page. * We are looking for connections in hospitals, schools and mothers/teen groups/influencers to start building distribution networks for when we launch. * We are exploring fundraising avenues for creating the content. At this stage we are open to discussions with grant organizations, philanthropic partners and also seed investors. We will decide what sits right with our vision and goals as conversations evolve. * In addition, as we distribute and test, we are looking for old smart phones, that we can donate to hospitals, refugee centers, and schools for teens to use the beta. * If you know of any research students/volunteers who would be interested in helping implement the study in New York, please have them get in touch. 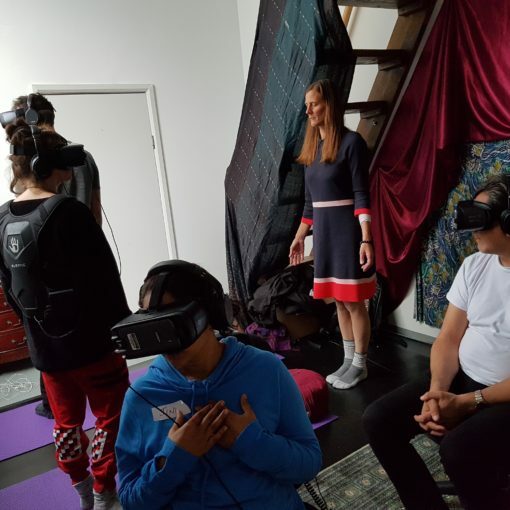 You will be part of creating a virtual reality world of art and mindfulness for teens. 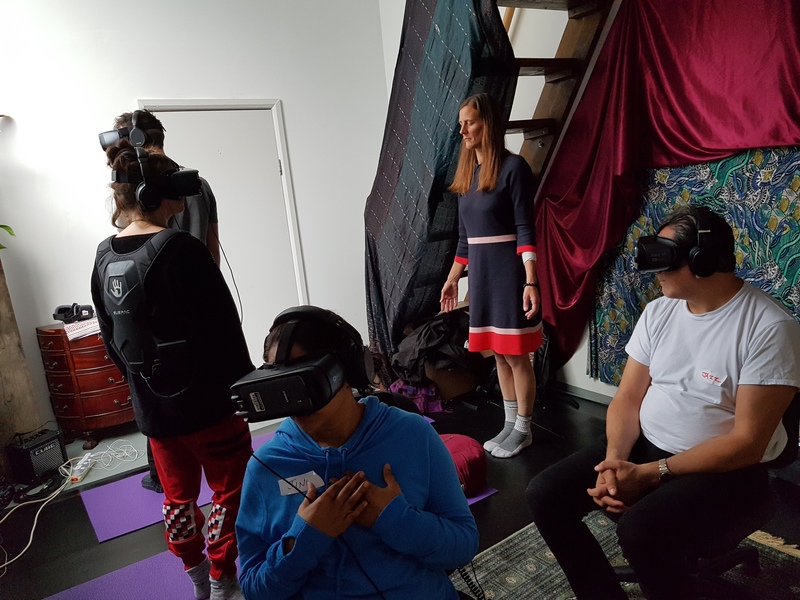 Teenagers are used to high quality gaming and video animation content – we want mindfulness to be equally as engaging. 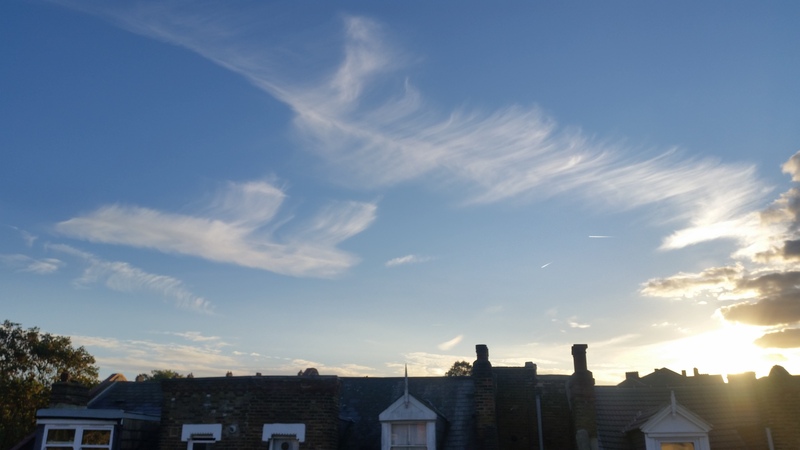 Next post Opening minds with creativity, nature and mindfulness …….